On Shine A Light On Slavery Day today, February 7, we join the globe in raising awareness of the 40 million people around the world trapped in slavery. The humanitarian arm of our organization, Wellspring International, is devoted to helping at-risk women and children, which includes victims of human trafficking. Wellspring International Director Naomi Zacharias writes a powerful reflection below. Not long ago, my son’s teacher pulled me aside after school. “You might want to talk to him tonight,” she said softly. His first-grade class had talked about the time in US history when slavery was legal and rampant, and she noticed that my son had struggled to hold his emotions together. I began to continue the story of some remarkable men and women. 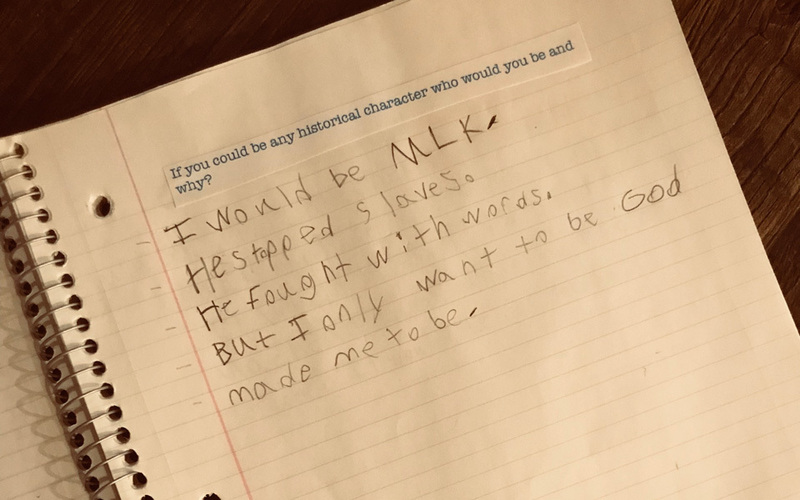 What consoled his six-year-old heart was to hear of a man named Martin Luther King, Jr., to listen to his powerful speeches grounded in a faith and a message that changed history. He remains one of my son’s great heroes, and in a recent journal entry he listed him as the historical figure he would most like to be. We ought to tell the story of a man like Martin Luther King, Jr. His bold and beautiful vision hearken us back to a justice we still long for today. We ought to tell of the present-day men and women who are extraordinary examples of courage and advocating for freedom. We ought to treat each other with such dignity that the deplorable act of treating another human being as a commodity is a clear violation of what it means to be human. And we ought to have stories, too, where we used our voice to defend the oppressed and to champion dignity and freedom. I want to tell my son of those who are heroic examples of how a voice can change the course of history–for an individual life and for a human cause. But I want to have done that myself. With his incredulity and his resolution, a six-year-old reminded me that is what I ought to do and who I want to be. What stories will you and I tell? How will we use our voices today and tomorrow to be part of the story that fought with our words and our lives for the intrinsic value of every human being created in the image of God himself? Slavery is certainly a violation of justice. But it is ultimately a violation of very purpose, for the one enslaved and the one who enslaves. How will we shine the light on slavery today? For evil may have its run, but it won’t win in the end. We are part of a broken humanity and a deeply wounded story that only a Savior can ultimately redeem. Yet undergirded by the belief in an inherent dignity to every human being that cannot be diminished and ought not be violated, and inspired by those who have gone before us, we can raise our voice to end it. 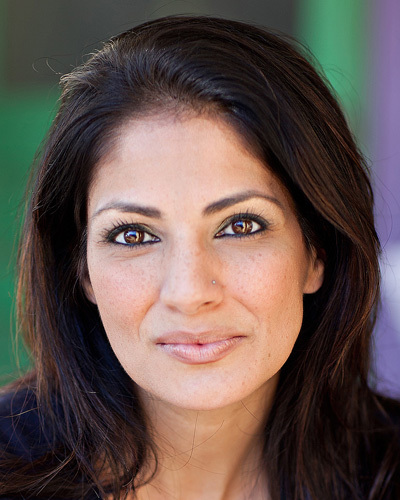 Naomi Zacharias leads Wellspring International, RZIM's humanitarian arm devoted to helping at-risk women and children. To support our work helping victims of human trafficking, click here.